(Natural News) The American College of Physicians (ACP) has released an updated guidance statement about how to treat type-2 diabetes that significantly scales back the group’s official recommendations concerning drug-based interventions for the blood sugar condition. 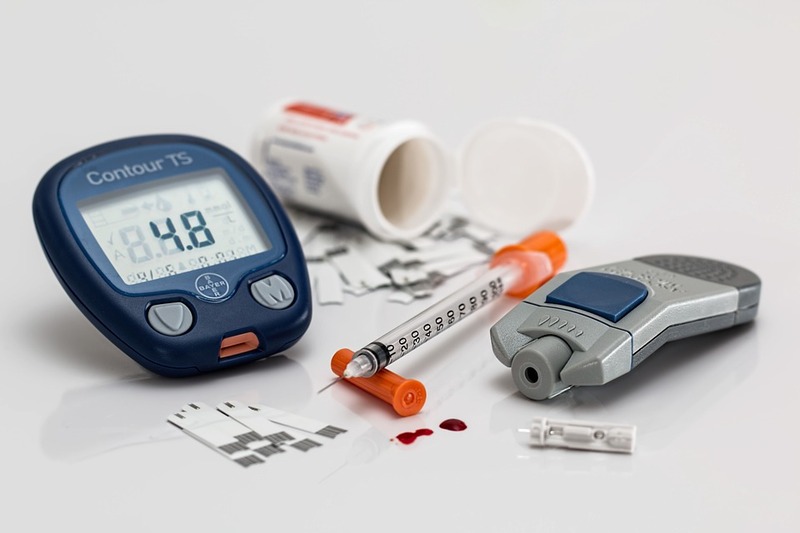 Because pharmacologic therapies for type-2 diabetes come with some serious health risks, the ACP is now recommending that physicians take a more conservative approach in administering them. Rather than try to achieve what are now being regarded as impossibly low blood sugar level targets, the ACP says that doctors should instead focus on more minor reductions. The problem is that too many type-2 diabetics are suffering heart attacks and early death as a result of taking the pharmaceuticals prescribed by their doctors. Based on the latest available data about some of the newer type-2 diabetes drugs on the market today, the ACP is advising that physicians instead pay more attention to potential adverse effects, and focus less on simply trying to bring down blood sugar levels. “Some anticipate that treatment decisions will eventually be based more on cardiovascular risk than achievement of specific HbA1c (hemoglobin A1c) targets, analogous to recent changes in lipid management,” the guidance explains. To come to this conclusion, experts at the ACP pored through the National Guideline Clearinghouse and the Guidelines International Network library, looking specifically at recommended HbA1c targets and how they work in treating non-pregnant type-2 diabetics. They considered recommendations from various national organizations, as well as titles and abstracts in the scientific literature that were relevant to the subject at hand. A total of six co-authors independently reviewed and assessed each gathered guideline using the Appraisal of Guidelines for Research and Evaluation II, also known as AGREE II, to evaluate each piece of the treatment puzzle. They then provided their own summary determinations of whether or not they would recommend the varying guidelines. In the end, they found that many of the most commonly employed treatment regimens for type-2 diabetes are too aggressive, putting patients at risk of serious complications – most notably heart disease. While blood sugar levels were found to be reduced using such methods, in many cases these treatments result in a litany of health damage. Based on this comprehensive assessment, it was determined that, in many cases, the harms far outweigh the benefits when it comes to using pharmaceutical drugs in the vigorous treatment of type-2 diabetes – so much so that the experts now recommend that doctors aim for an HbA1c target of between 7 and 8 percent, depending on a patient’s particular treatment regimen. Patients with co-morbid conditions or limited life expectancy can have even higher targets, the guidance explains, as they have an even higher risk of complications arising from drug treatments. All the way around, HbA1c targets were determined to be more appropriate at higher amounts than the current norm, illustrating that today’s type-2 diabetes treatments are just too risky for comfort in many cases. Further, the guidance suggests “deintensifying” pharmacologic therapy in patients with type-2 diabetes who achieve HbA1c levels below 6.5 percent. Learn more about how Mike Adams, the Health Ranger, cured his own diabetes using these five steps.